Cheesy Bread Cheesy Bread  - $5.00 : South Shore Pizza & Subs Apollo Beach Ruskin Sun City Wimauma, South Shore Pizza delivers the freshest, best tasting, pizza and sub sandwiches in South Shore pizza! 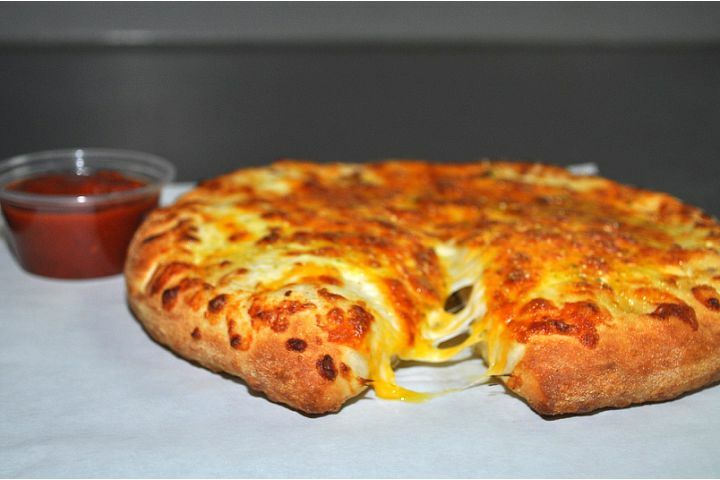 Oven baked smothered with a blend of cheese made with 100% Mozzarella and Cheddar Cheese. Seasoned with a sprinkling of garlic, parsley and romano cheese.